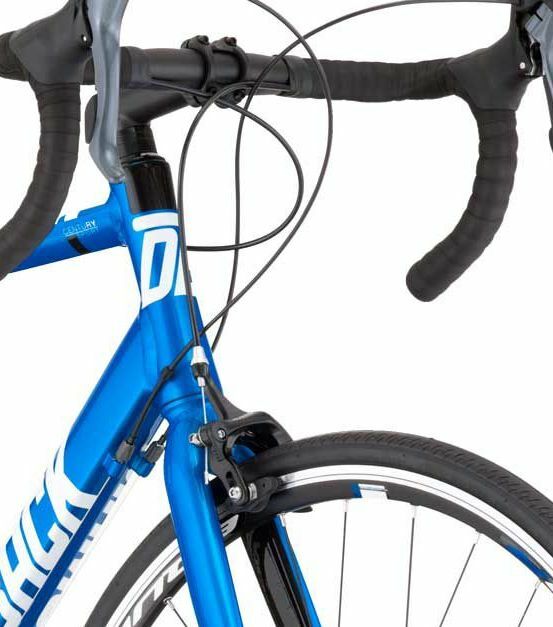 Whether you are an amateur rider or a regular rider, most of the people who have been engaged in riding bicycles they at least know how quality bikes the Diamondback manufactures. There are a variety of designs and styles have been invented by Diamondback and literally their quality is exceptional while they offer the solid and comfortable stuff for our hard earned money. After lots of quality inventions now they have come up with the Diamondback Century Sport Road Bike that looks like a racing bike. Although in truth you will also feel like you are riding a racing bike. Its quality road bike wheels and lightweight frame and other quality parts really provide the true feelings of a real road bike. The enhanced performance geometry of the Diamondback Century reduces the back pain and enhances your ability to paddle the bike swiftly with removing the fatigue. We aren’t only riding for pleasure & comfortability, but also we want to make sure it doesn’t make our body fatigued. So here the Enhanced Performance Geometry comes to work, because it incorporates a taller head tube with the frame that ensures your neck and back will not be stressed because of riding and at the same time it will also give you a very comfortable ride. The fully butted custom made frame is made of 70005 aluminum alloy that is one of the lightweight and stiff material out there. This responsive frame enhances your comfortability a lot while you can swiftly paddle this than an ordinary bike. You need a control over the speed with your different riding styles, that’s why the Shimano Claris Groupset with 8 speed ensures an effective gearing system as if you can paddle the bike with superior control. Such a gearing system always gives you a better comfortability on uphill, downhill and street ride. Its dual control shifting system adds an ease when you shift the gears. This groupset also keeps up its activities for years and not becomes disabled in a few months. Every rider deserves to have great braking power on their bike, although there are a few classifications about bike’s brakes. But in truth for a road bike the caliper brakes aren’t bad. Like the disc brakes they can nearly provide the same power to stop your bike. So you can enjoy an immense power of braking when you push the brake lever. 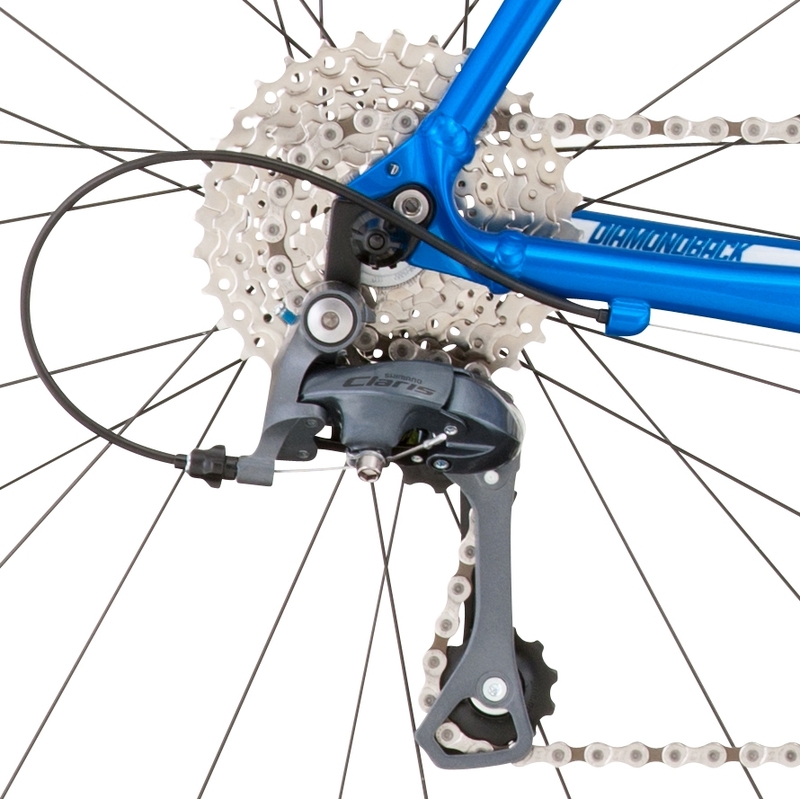 These brakes can turn your bike in proper control at any speed. The Diamondback not only used a crafted and their own custom frame, but also they added the Diamondback Equation SE wheelset into this bike. These road specific wheelset are covered by the road specific K196 700x26c tires to enhance the swiftness in riding and create a good traction. These lightweight wheelset contributed to make this Diamondback Century Sport Road Bike completely lightweight. 7005 aluminum alloy frame that is stiff, but more lightweight than steel. Enhanced Performance Geometry to reduce stress and enhance comfortability. Shimano Claris Groupset for smooth and effective gearing. Quality alloy caliper brakes for powerful braking power. Good for commuting and long distance tour. Steel fork. Although it can absorb the roughness well, but not as efficient as the aluminum and carbon forks are in it. No doubt the Diamondback Century Sport Road Bike is one of the high quality and perfect bike for pleasure riding, commuting and long distance riding. The specifications are the real evidence to determine its quality and perfection. 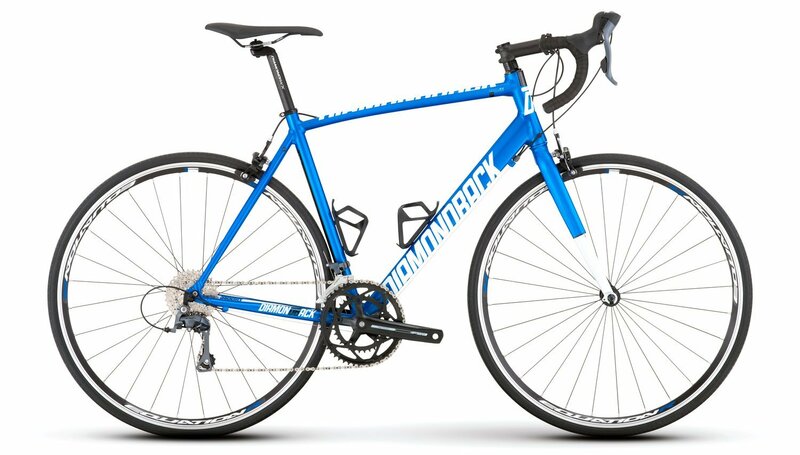 Whether you need a replacement or look for a first bike, the Diamondback Century would be the right solution for you. Magicshine Eagle 600 Bike Light: Why Should You Choose It?